After polishing up your business plan, the next step will be looking around for someone willing to fund your enterprise. 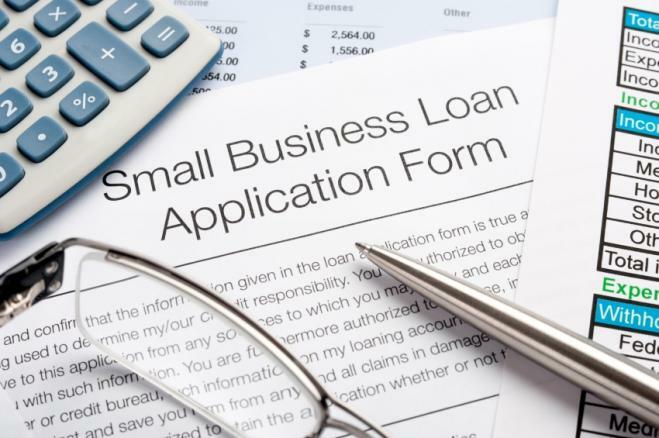 A small business loan is among the easiest routes to access business capital. There are many lenders willing to consider your enterprise if you have packaged your business plan the right way. You will also need to prepare to convince your potential lender that your business idea is worth funding and will make a return on his investment. What do you need the money for? Lenders will want to see how their money is being put to use. It is not enough to say I need amount X. A lender will be willing to finance a cost that is related to make your business idea implementable. For example, if you are a software start-up, a lender would be more willing to fund buying of a development kit rather than the purchase of office décor. Have a budgeted amount clearly linked to the costs you want to be funded. It is good to have a fairly accurate figure. Underestimating your funding need could leave your business short of cash making it a non-starter while overestimating could saddle you with a debt bigger than you can handle. It is very likely that you know someone who has been in the industry longer than you have. Consult and ask for advice on the best way to finance your business. This includes getting contacts to potential lenders friendly to your industry. Once you have a list of potential lenders, go through their business loan products. Different lenders have different lending priorities. If you are a real estate start-up, you are more likely to find friendlier terms from a mortgage and housing lender. Research the loans on offer including interest rates, additional administrative costs, and taxes. READ 3 Things To Know Before You Apply For A Car Loan! Few lenders will consider a business loan application without looking at your credit score. Consider your credit score and how it will affect your loan application. If it is not favourable, look at lenders willing to work with people with poor credit history. Go through the application package very carefully. A business loan application can be turned down for inaccurate details. Ensure you have all the supporting documents that the lender is asking for including tax returns, business plan, and identity documents and so on.